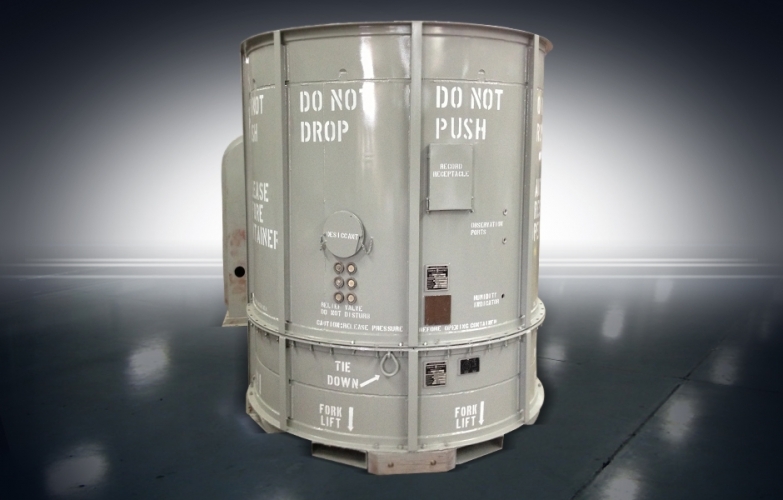 Offered in a variety of options, Champion GSE universal containers are designed and engineered to safely transport and store GE aeroderivative gas turbine engines and subsystems. 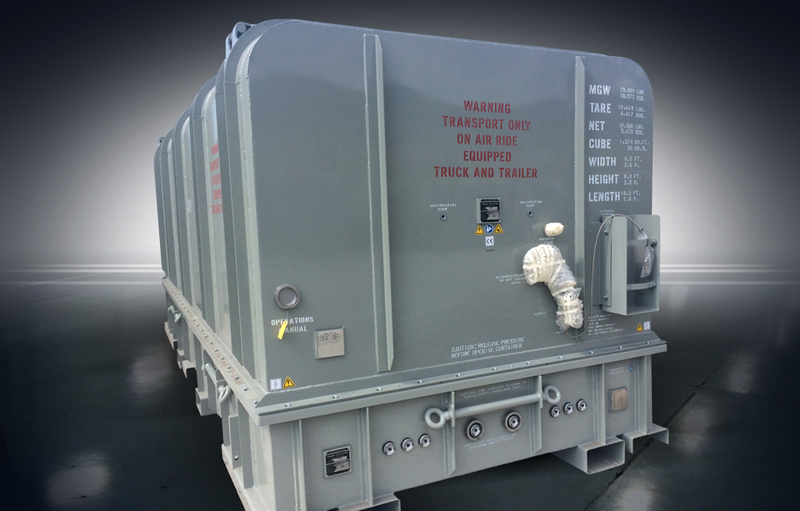 Each Champion GSE integrated air ride container comes with all the components of the standard container, and also features a completely self-sustaining, internal shock-resistant system in one compact box that eliminates the need for an air ride kit on the transport trailer and reduces teardowns for bearing replacement (brinelling). 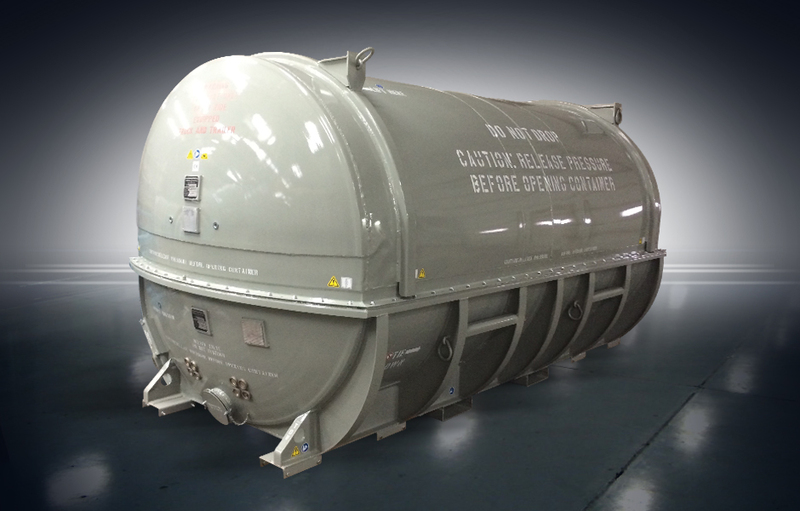 Includes internal air compressor to inflate air bags. 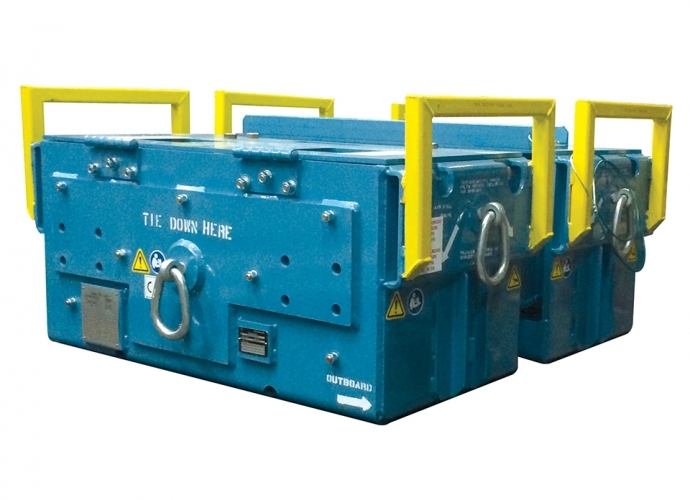 This four-box container system includes all the features of the standard container and also eliminates the need for an air ride kit on the transport trailer. Container can be separated from air ride kit. Air ride kit (Model Number 00213410000) purchased separately. 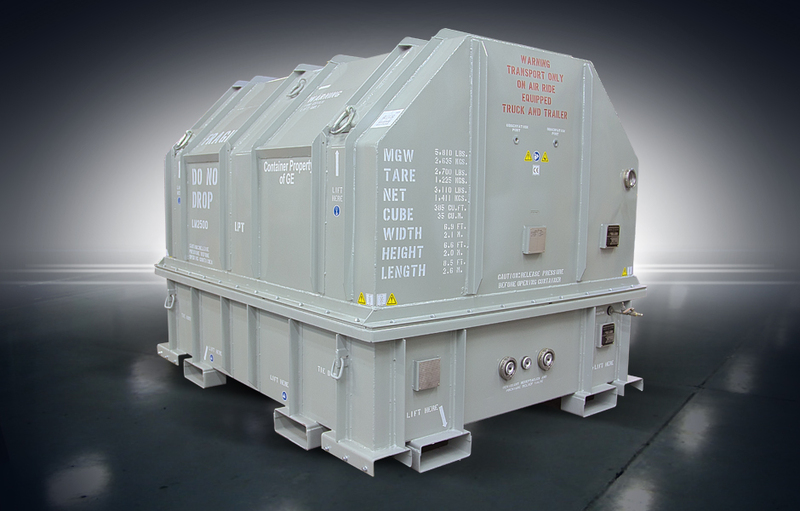 The nitrogen purge container creates inert atmosphere, which reduces moisture inside the container. 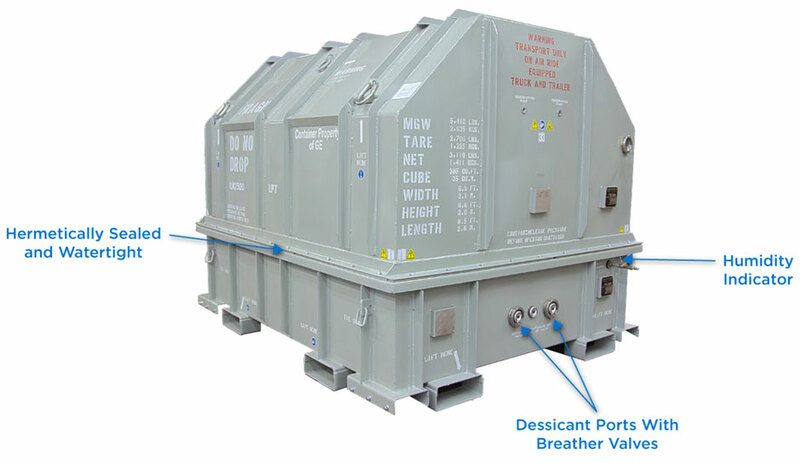 Dedicated containers are designed to safely transport and store a GE aeroderivative gas turbine subsystem. 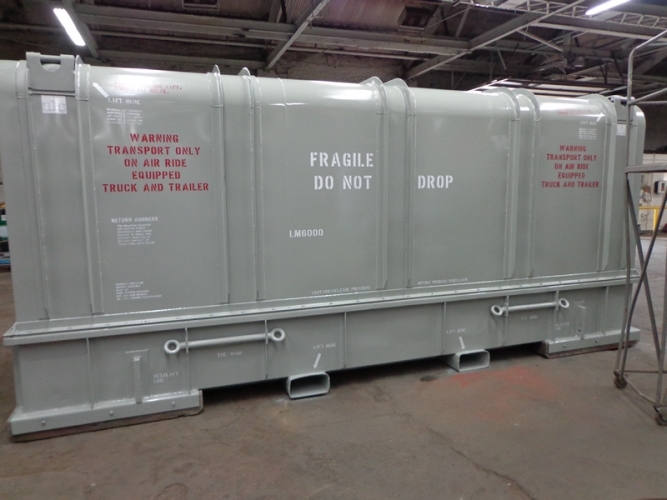 Universal and dedicated container specifications are available upon request. 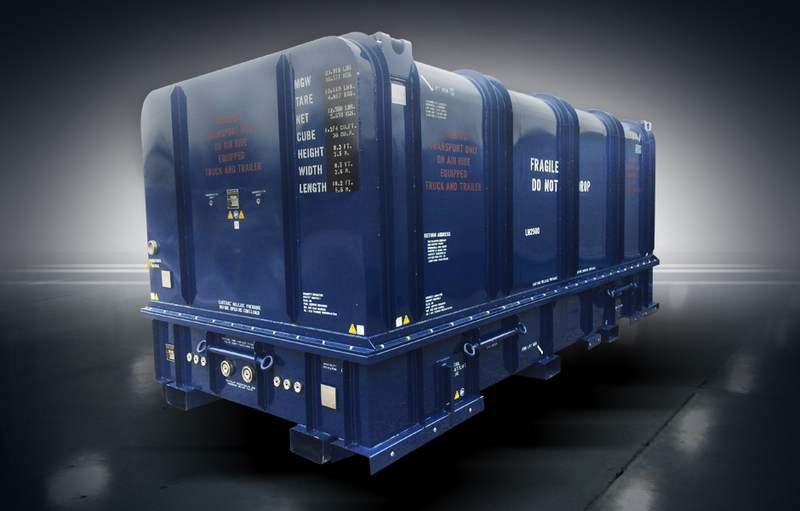 Air-ride kits are available to convert standard containers in the field to air ride containers. Contact Champion GSE to learn more. Questions? We can help. Call us at 937-324-5681. Champion GSE is a leading designer and manufacturer of turbofan engine stands, containers and affiliated ground support equipment (GSE). Our innovative Stronghold products are used to safely and securely service, transport and maintain turbojet engines, power turbines and other critical equipment in the most demanding environments.